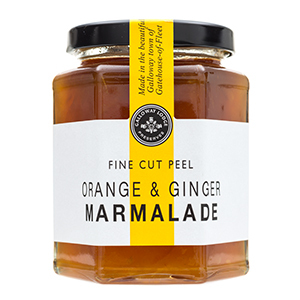 Slow cooked for that rich carmelized flavor - these marmalades from Galloway Lodge Preserves make any scone even more wonderful! 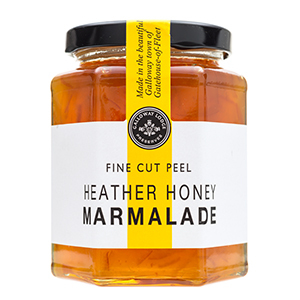 Scottish Malt Whisky gives this marmalade a distinctive kick to start your day. 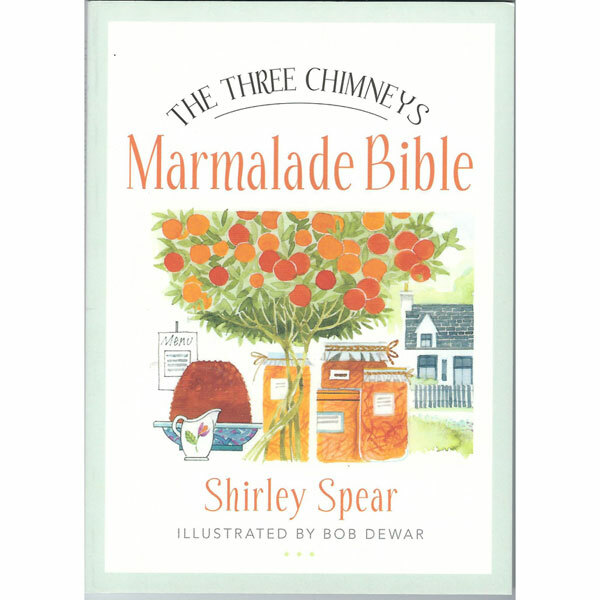 12 oz jar. 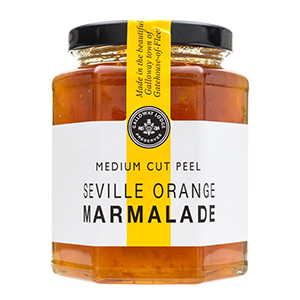 Medium cut Marmalade made from bitter Seville oranges - 12 oz to enjoy with your morning toast or bread. 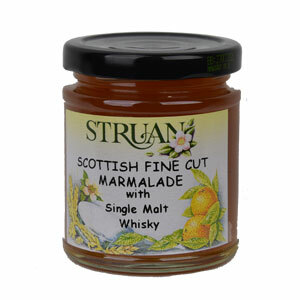 Fine Cut Orange Marmalade laced with malt whisky for a morning kick!